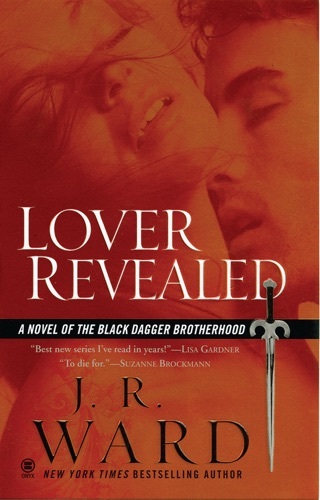 I’ve read all of the Black Dagger novels, and truly love them. 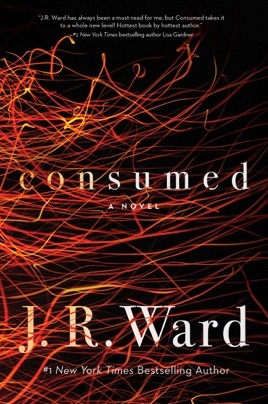 I also enjoyed Consumed, but didn’t think Ms. Ward needed to include her political opinions twice—with regard to how people decide to vote, and whether or not we build a wall. It’s all old news, and most people read novels to detach themselves from it, not to read about it in the form of an author’s opinion. Too bad —that makes me want to choose another favorite author!! 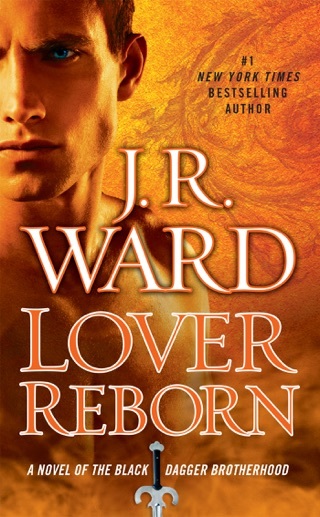 Glad I didn’t read first 2 in series. 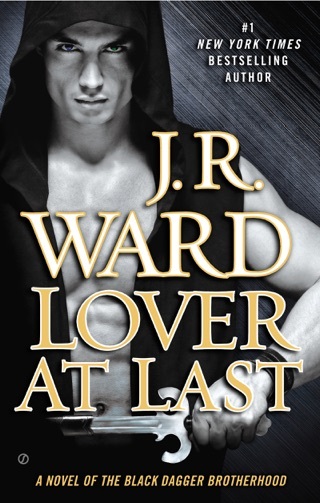 If you’re used to the witty humor of the black dagger series, this is disappointing. It was ok’ish.